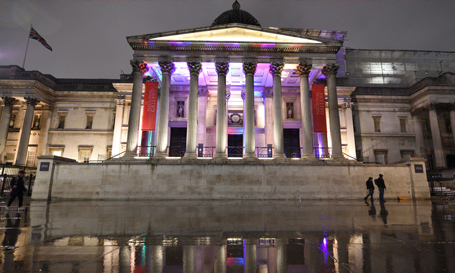 Located in Trafalgar Square, the National Gallery hosts one of the world’s greatest collections of paintings. 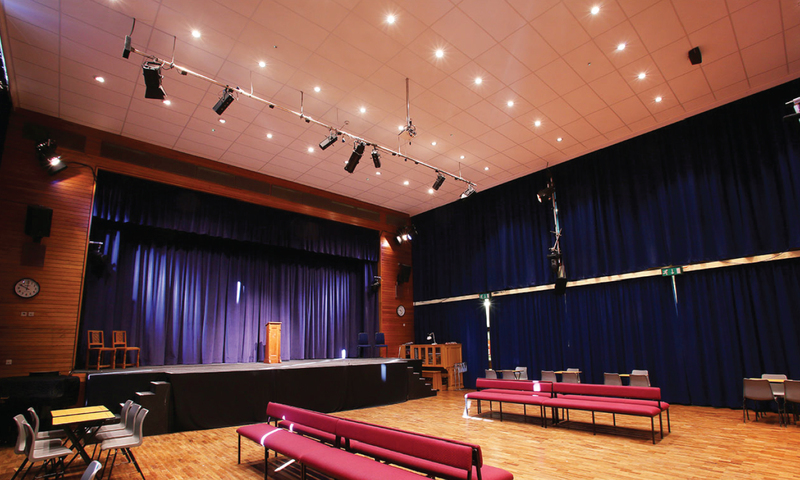 It also has a range of event spaces from picture galleries to modern conference facilities. 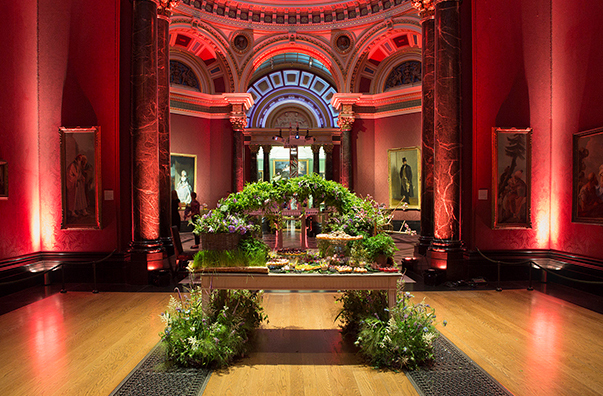 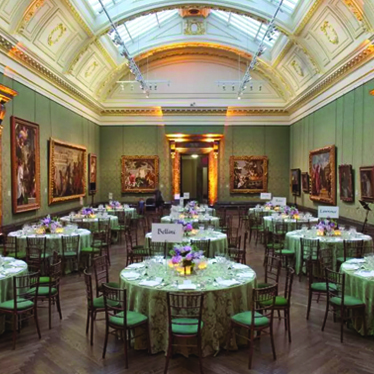 The National Gallery can be transformed to accommodate a variety of events, from a grand dinner to an intimate supper party to a stylish canapé reception to an annual conference. 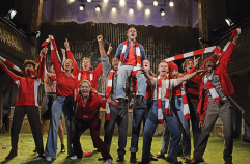 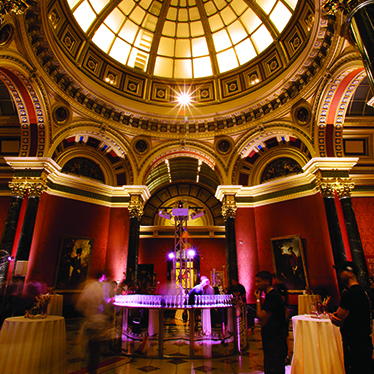 Previous Events: University of Bristol Strategy Launch, Aladdin Press Night Party, Official Venue Hire Launch. 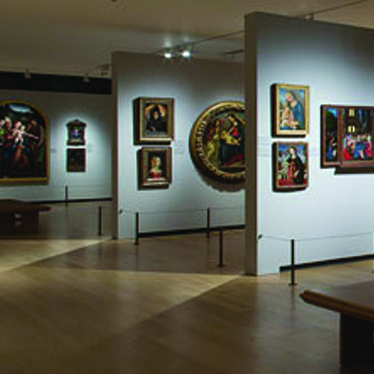 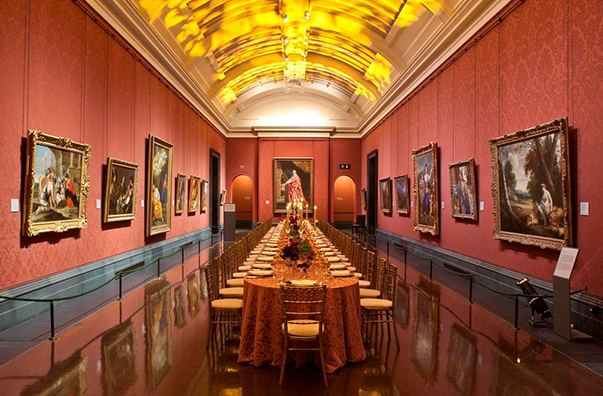 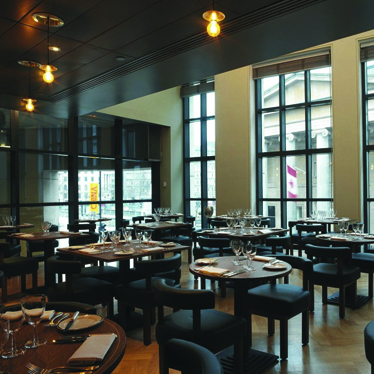 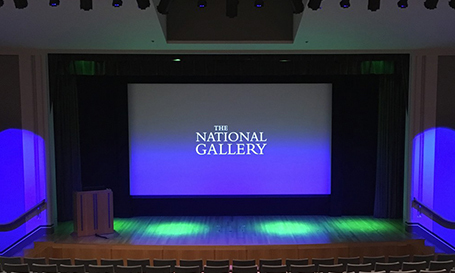 The National Gallery offers 18 event spaces and can host up to 5 events in one evening. 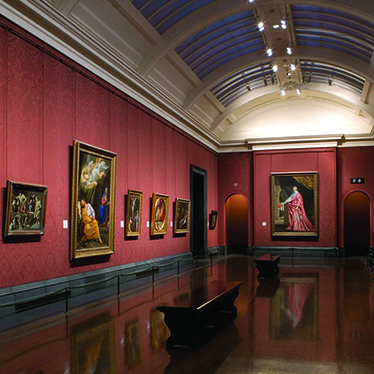 The National Gallery attracts over 6 million visitors every year. 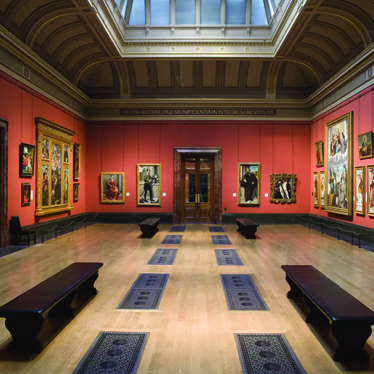 The National Gallery is the world’s fourth most visited art institution. 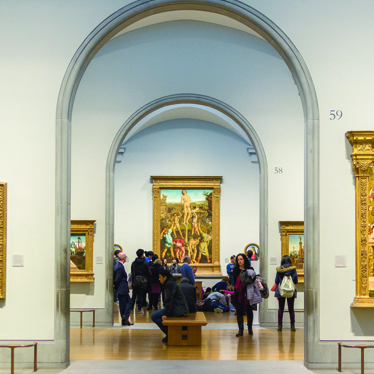 Founded in 1824, the National Gallery houses a collection of more than 2000 paintings and is one of the most visited art galleries in the world. 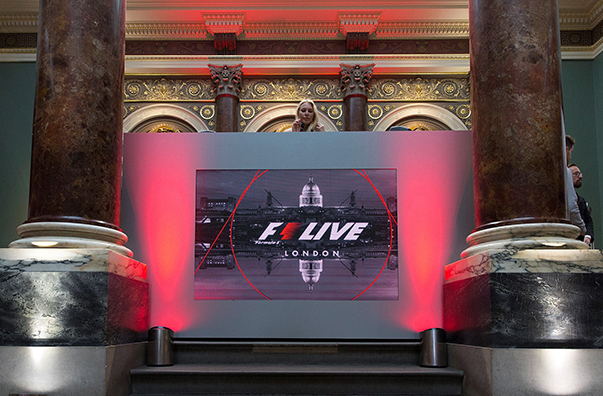 Located in Trafalgar Square, London, it also hosts a range of unique spaces that are used for events throughout the year. 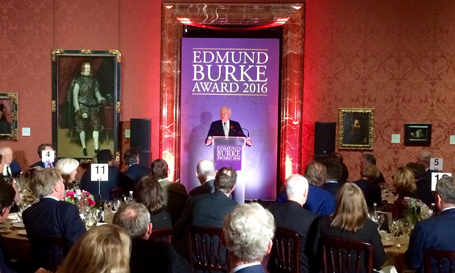 On 1st November, former Australian Prime Minister John Howard was presented with the Edmund Burke Award at the National Gallery in London. 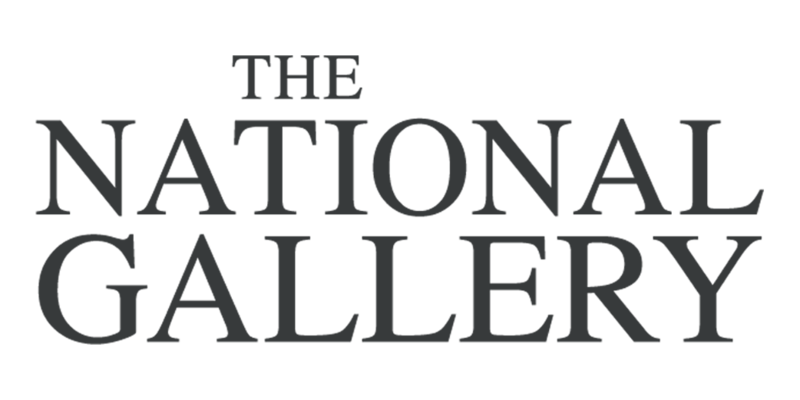 The Award is presented annually to someone who has made an outstanding champion of conservative values. 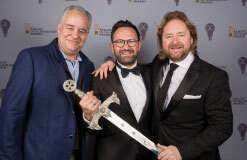 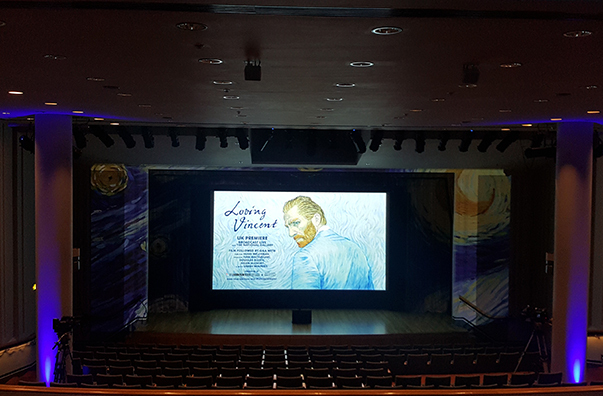 Following its frequent work on a series of award ceremonies, White Light was approached to provide the technical support on this occasion. 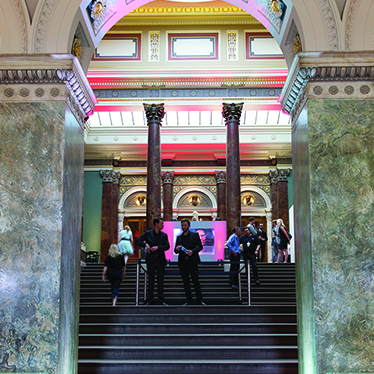 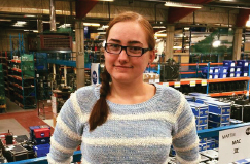 In 2016, the University of Bristol launched a new strategy which outlined the university’s aspirations for the next seven years. 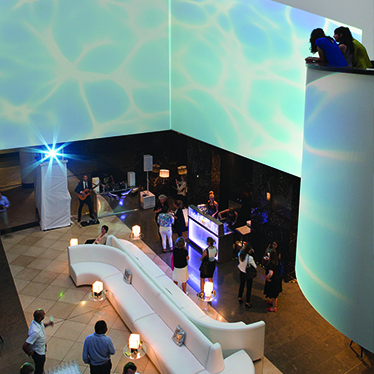 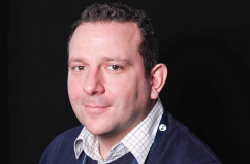 The strategy captures the collective ambition and imagination of staff and students at the university.